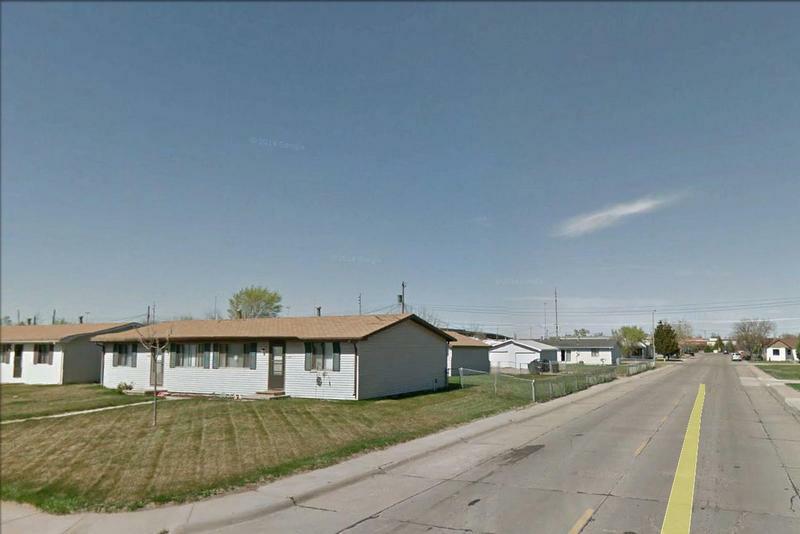 Available June 1 – 2 Bedroom Duplex – 2401 W. 5th, North Platte NE | Commercial Investment Services, Stefka Agency, Inc. 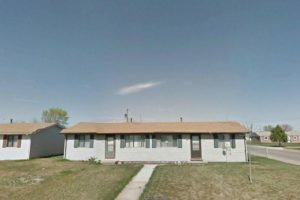 Available June 1 – 2 bedroom, 1 bathroom duplex. 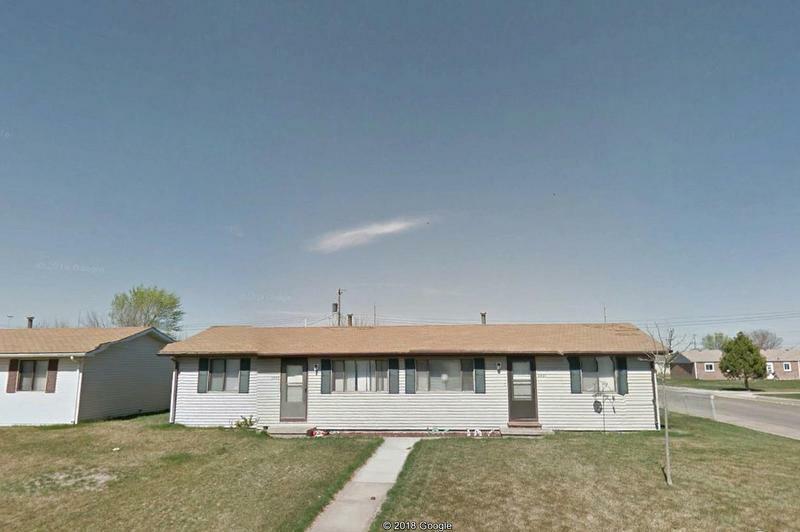 Includes all appliances and washer/dryer hookups. One car detached garage. Tenant responsible for all utilities as well as lawn care and snow removal. No Pets.